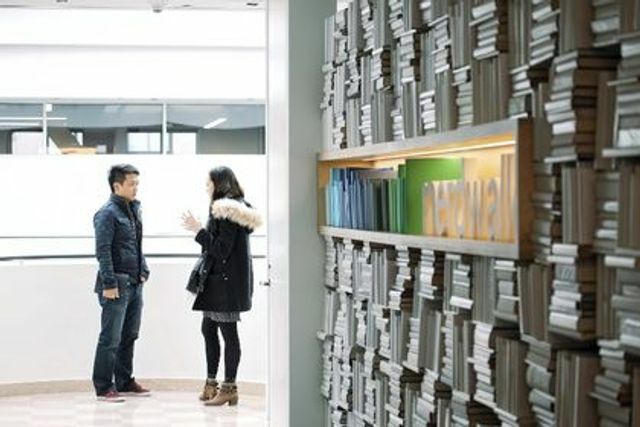 NerdWallet, whose competitors include companies such as Bankrate Inc and Credit Karma, makes money from fees earned by matching consumers with appropriate financial products, such as credit cards. It is profitable, Chen said. The company helps consumers understand how to pick the best life insurance, say, or financial decisions they need to make around a major life event such as buying a house or having a baby. NerdWallet also has a $36 million revolving loan from Silicon Valley Bank. Venture firm IVP led NerdWallet's funding round, with participation from RRE Ventures, iGlobe Partners and others. NerdWallet was founded in 2009.